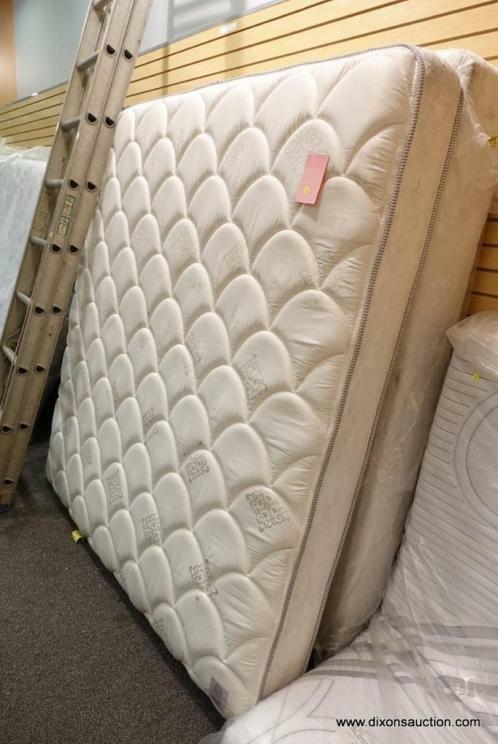 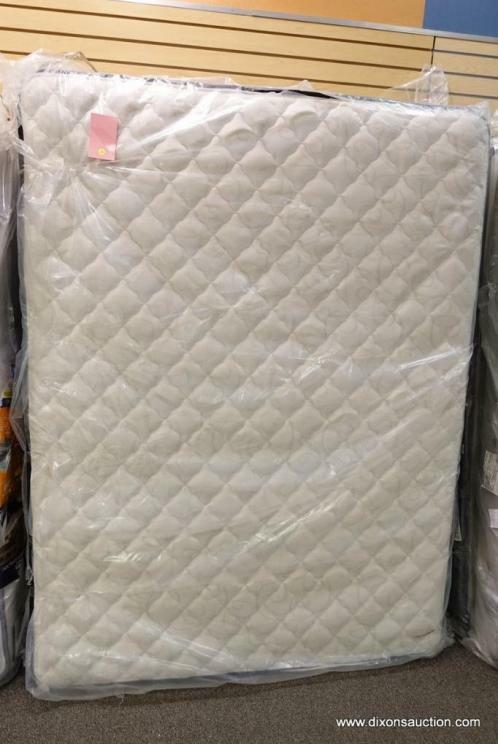 2/11/2019 Online Unclaimed Mattress Freight Auction. 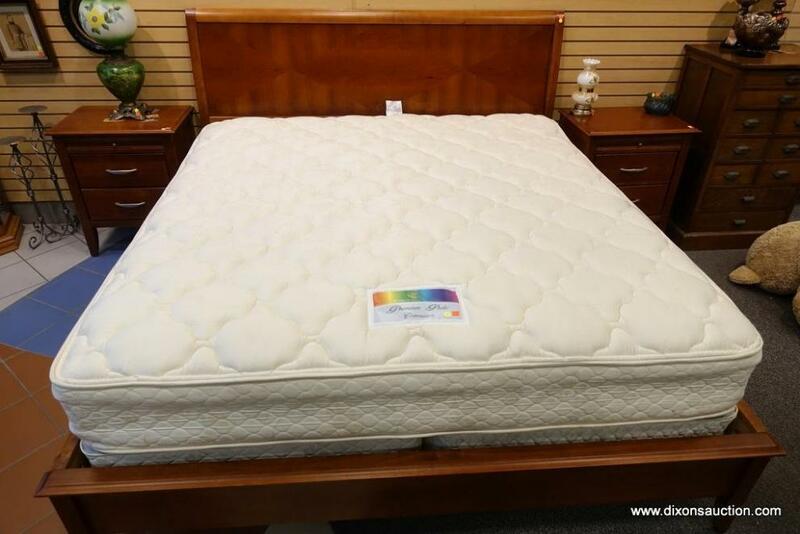 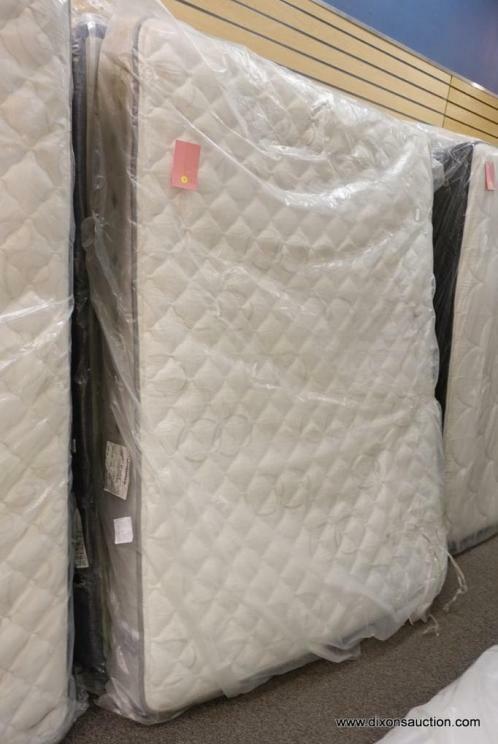 An Online Unclaimed Mattress Freight Auction Closing 2/11/2019. 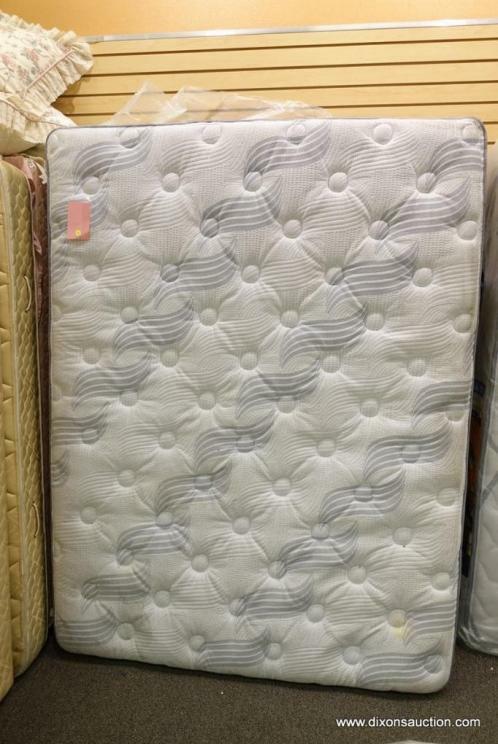 This auction will begin to close on Monday 2/11/2019 @ 7PM Eastern. 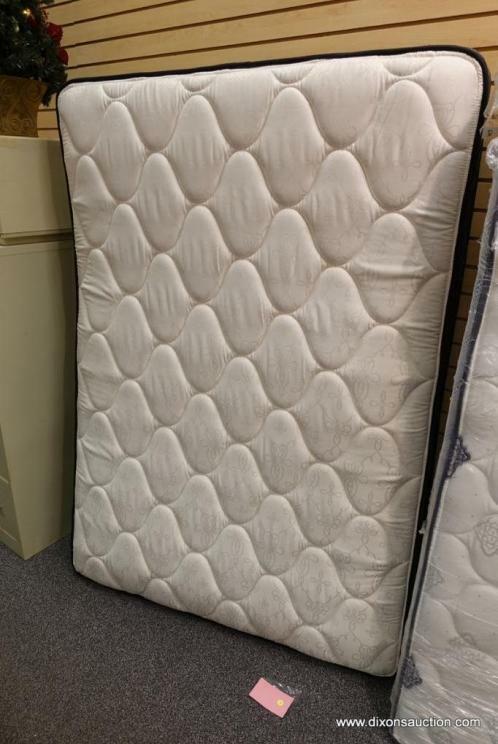 All items must be picked up on Tuesday 2/12/2019 between 10AM & 5PM.